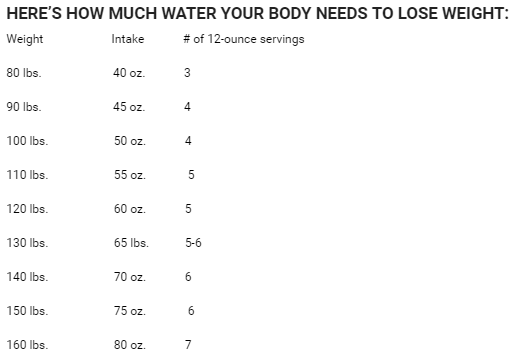 Home » other » How Much Water Your Body Needs To Lose Weight? Well, Ms. Hepburn was certainly right. Water is an important element for so many different reasons. 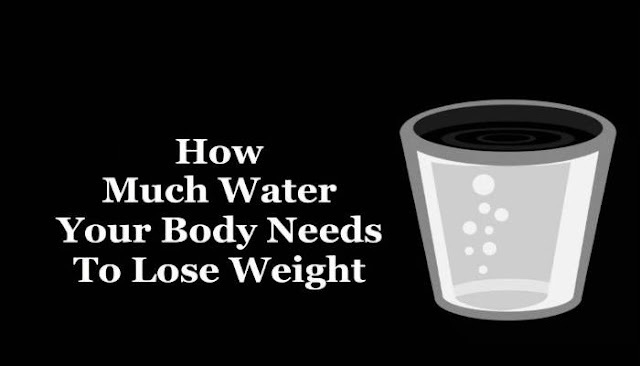 Let’s start with us: we’re made up of about 50-75% water depending on body composition. Water is responsible for a multitude of different body functions – regulating body temperature, carrying oxygen and nutrients to the cells, dissolving minerals and nutrients, aiding digestion, protecting body organs and tissues, lubricating joints, among others. 01. Drink two 8 ounce cups of water before every meal. This adds up to 48 ounces. 02. 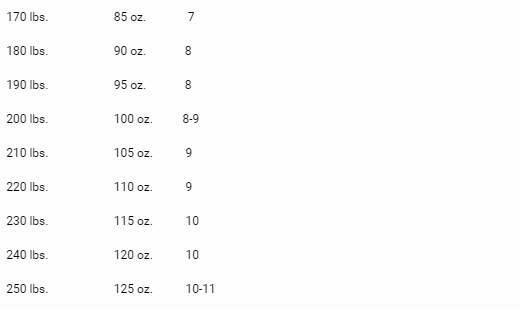 When getting up in the morning and before going to bed, drink one 16 ounce glass to get another 32 ounces.